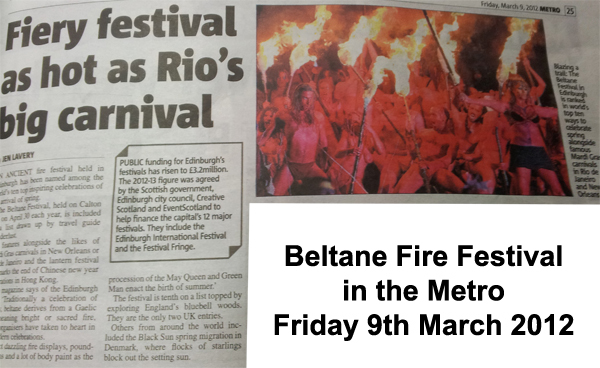 While there is a lot of public funding for festival activities in Edinburgh, this does not extend to Beltane at present. 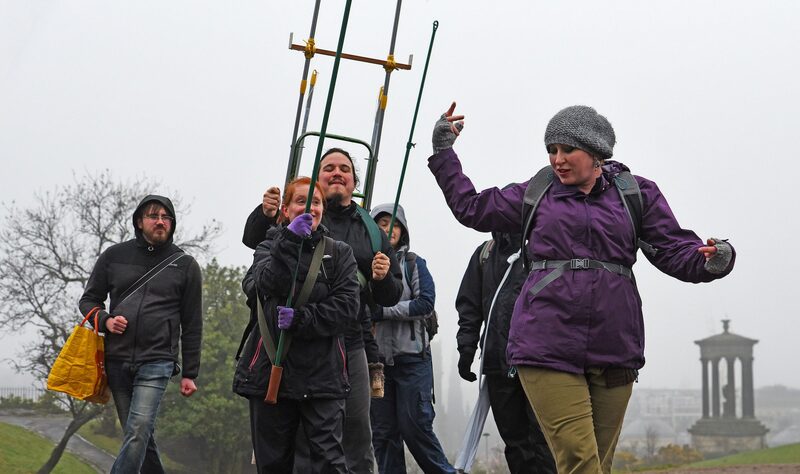 BFS is a charity and we fund our own events through donations and various fundraising activities throughout the year. 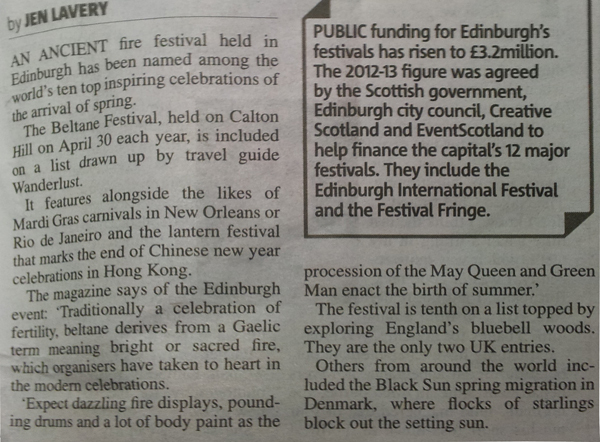 We pay Edinburgh City Council so that we can hold Beltane Fire Festival on Calton Hill every year. This includes rental of the hill, entertainment licensing, professional stewarding and security, and clean-up. 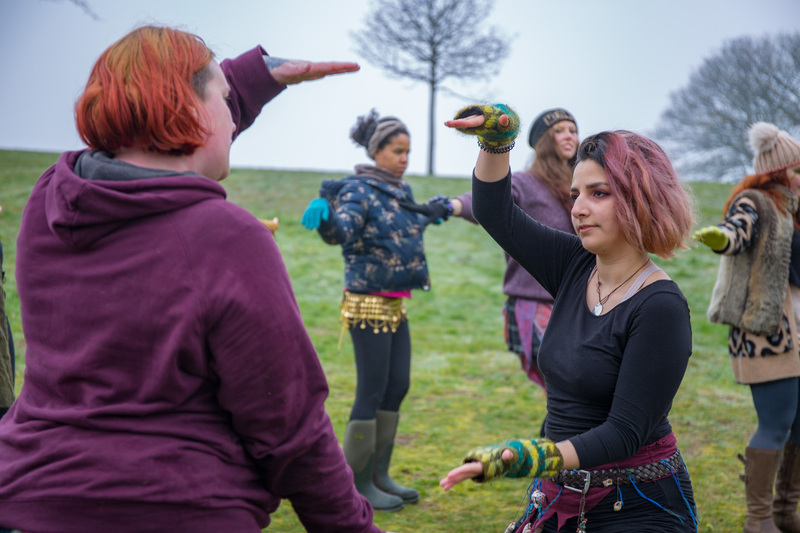 Beltane is ticketed so that we can afford to do this. 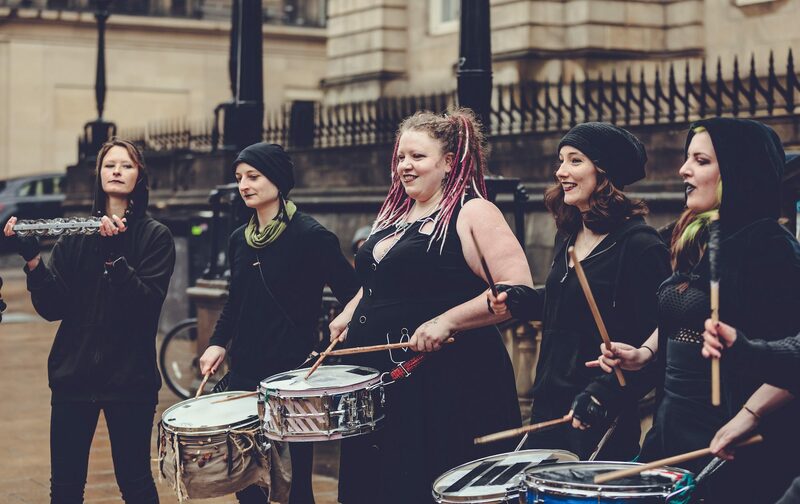 it was strongly implied in that article that Beltane receives monies from the funding bodies mentioned. Is this actually the case? and if not, it’s a poor show that the article was edited this way to make it look like it is. 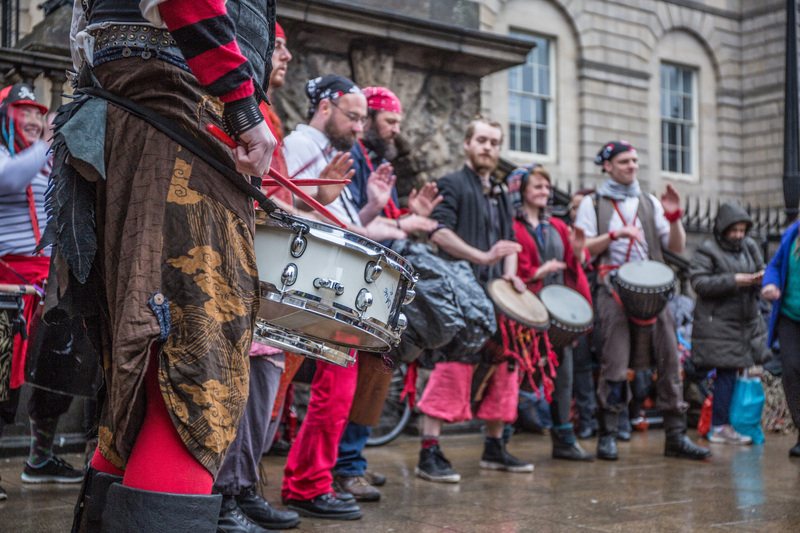 I don’t like to think that visitors to Beltane think we all get funded, or even paid to perform when the opposite is true! Yes… it’s bloody strange of them to have this info-box about how public funding for Edinburgh’s festivals has risen to £3.2 million, for festivals including EIF and the Fringe, but NOT mention that this notable DOESN’T include the festival the article is about, which – correct me if I’m wrong – Edinburgh Council goes on insisting on extracting large sums from every year.